2017 is a special year for Sonic fans. Not one, but two new games are debuting this year. Sonic Mania launched in August, and we can also look forward to Sonic Forces in early November. Even though these latest Sonic titles are totally separate games, there actually appears to be a connection between the two. Sonic Team boss Takashi Iizuka teased this during an interview at the Tokyo Game Show. 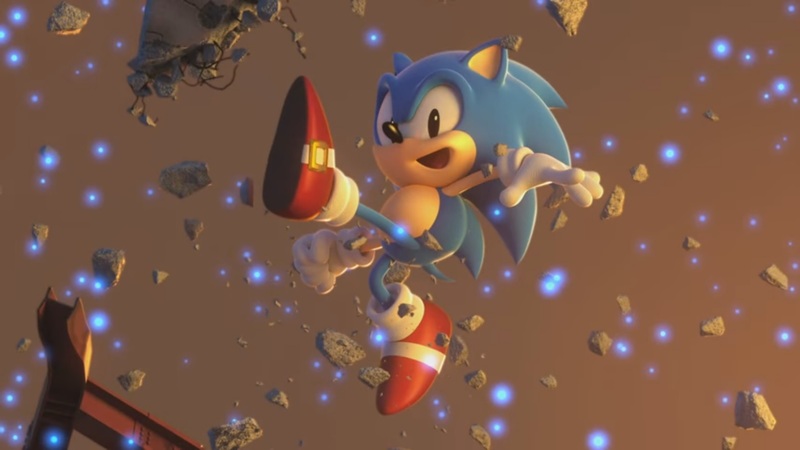 For the first time, Sonic fans will be able to create their own original character in Sonic Forces. Producer Shun Nakamura spoke about the feature in an interview with Polygon. 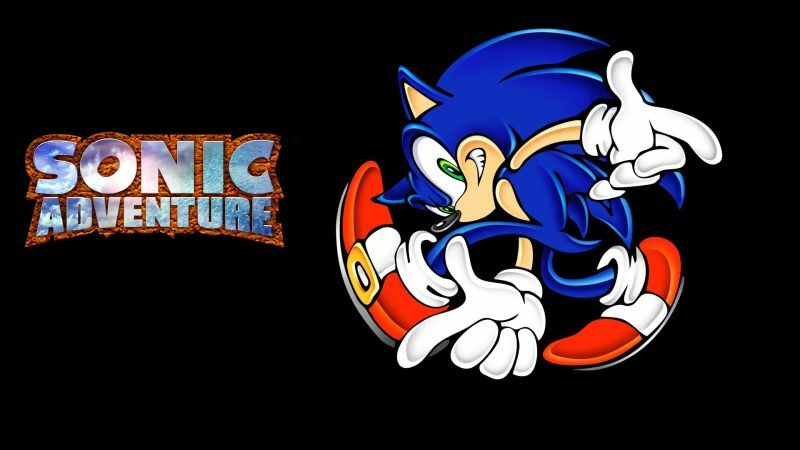 Sonic fans have long been interested in SEGA creating a new Sonic Adventure game. However, the sub-series hasn’t been touched in many, many years. And based on new comments from Sonic Team head Takashi Iizuka, SEGA isn’t in a rush to create Sonic Adventure 3. 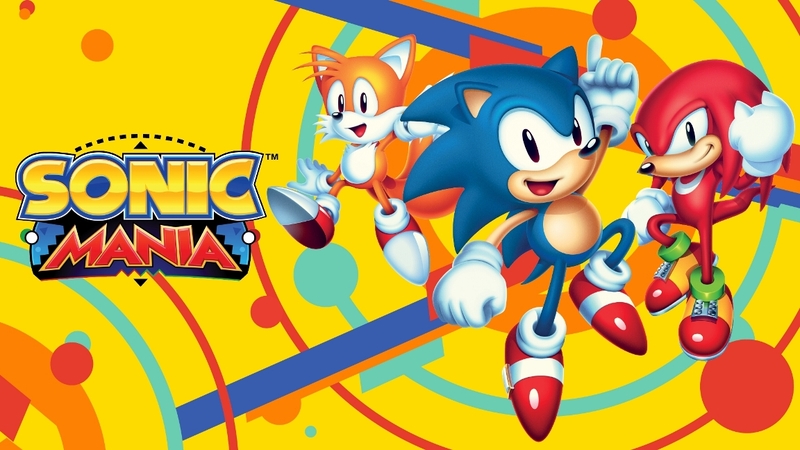 Sonic Mania launched around the world this past week. Right around the release, Japanese site Gamer spoke with series producer Takashi Iizuka from SEGA. 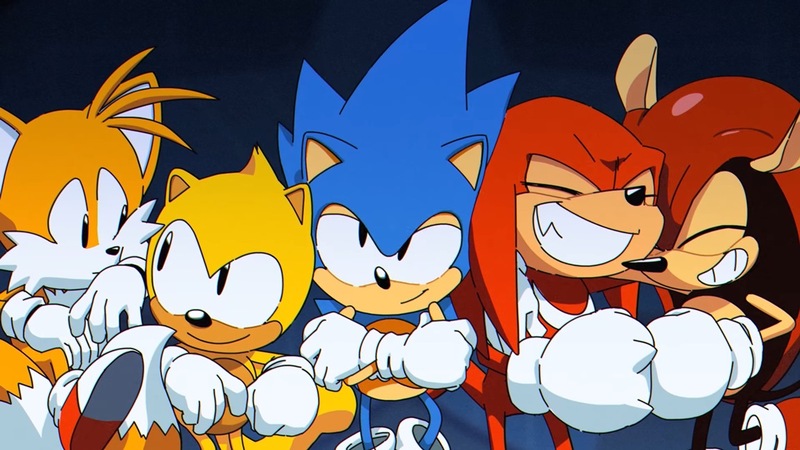 Iizuka spoke about how Sonic Mania came to be, why DLC currently isn’t in the works, and how the special stages weren’t initially planned… plus more. Note: light spoilers follow towards the very end of the post. 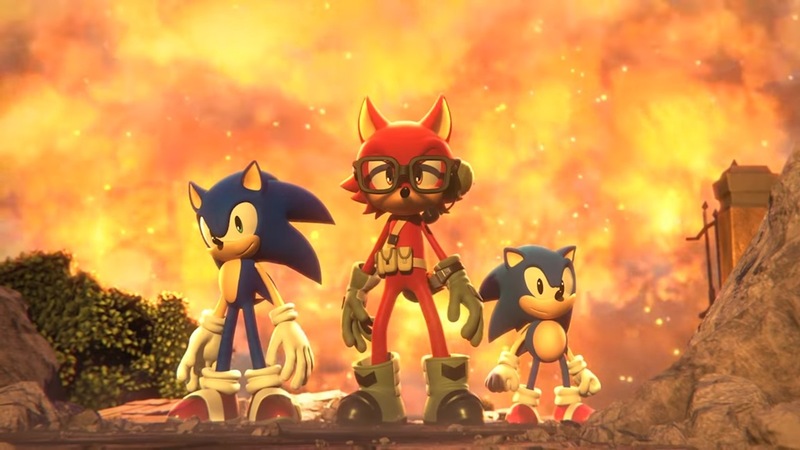 Recently, Famitsu spoke with Sonic series producer Takashi Iizuka and Sonic Forces producer Shun Nakamura. The two had much to say about the brand new custom character aspect and more. First, Famitsu asked about the details on why character customization was added in Sonic Forces. Iizuka said that for many years in which he had been working on Sonic games, he received a ton of requests from fans to have their own original characters appear. While he has never been able to put in those characters exactly as they are, he still wanted to make those dreams come true, so SEGA decided to add a custom character that will fight together with Sonic. A new Sonic Forces interview has gone up on Nintendo UK’s website. Sonic Team head Takashi Iizuka and producer Shun Nakamura participated in the discussion. We have some highlights from the interview below. Iizuka and Nakamura spoke about how Sonic Forces isn’t a sequel to Sonic Generations, the custom character system, appealing to all types of players with this game and Mania, and fans comparing New Donk City from Super Mario Odyssey to Sonic Adventure. Chao won’t be present in Sonic Forces. Producer Shun Nakamura and Sonic Team head Takashi Iizuka, speaking with IGN, confirmed that they won’t be featured with the site. 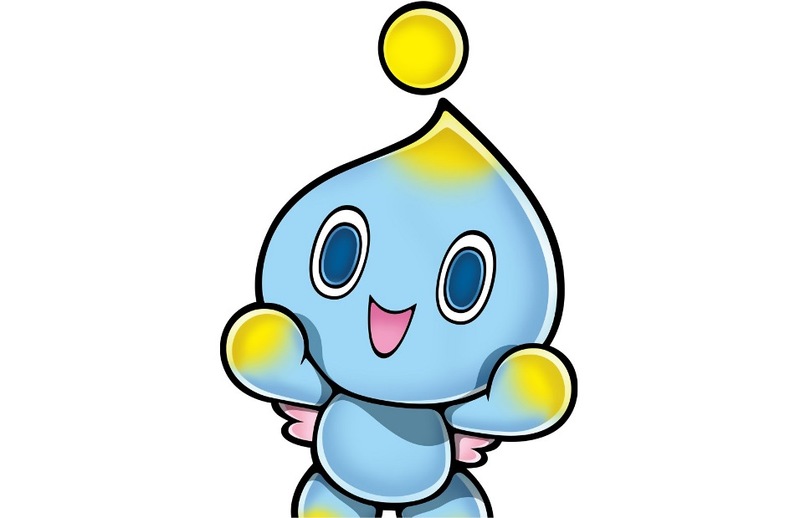 Chao were most prominent in the Sonic Adventure games. These creatures, which were essentially digital pets in the games, let players raise their stats, increase levels, take on races, and more. The development of Sonic Heroes took its toll on director Takashi Iizuka, who is also the head of Sonic Team. Iizuka spoke to Game Informer this month about how difficult it was to create, even labeling it as the most stressful project of his career. 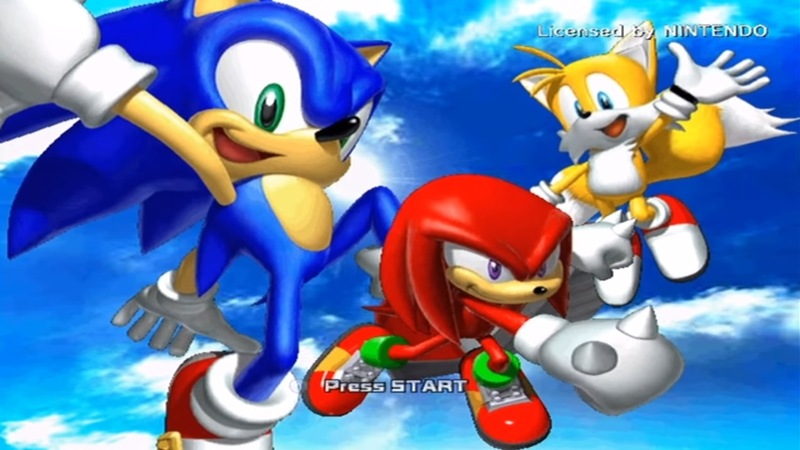 Iizuka was located in the United States as Sonic Heroes was being created. Meanwhile, the rest of the team was based in Japan. Mismanagement was also a major issue.